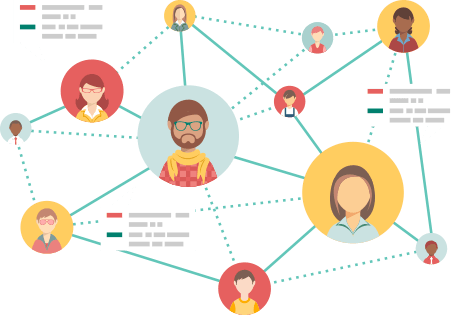 FREEMIUM model for you to enjoy! Do you want to discover great new comics and manga at no cost? 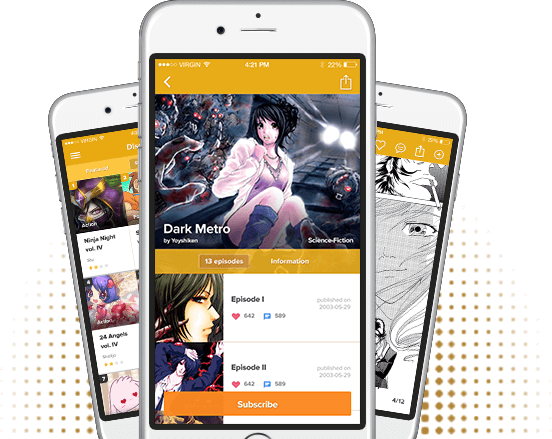 Do you want a mobile platform that's actually built for displaying comics content? 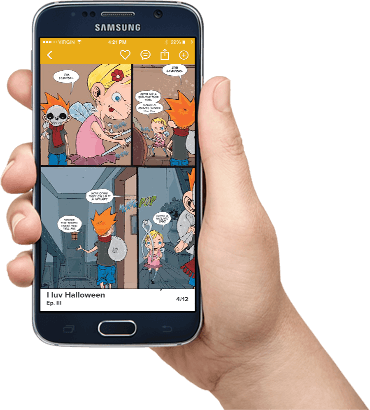 Do you want to be able to read and share comics from absolutely anywhere? We want all those things as well, and that's why we developed POP! Read, share, and comment on comics from creators around the world - all from your phone or tablet! POP wants to bring your comic to a global audience, and smart phones have taken over the world. We designed POP organically for the phone - not by retrofitting a Web experience. That means you can read and share great comics, from anywhere. Mobile is all about the User Experience (UX). Sequential art is all about the reading experience. We focus on the best mobile experience for the artist, and for you, the readers. Each page flips naturally, so that you can read at your own pace, easily going back and skipping forward when you want. You can subscribe to your favorite comics - and our progress bar will show you at a glance how far you've read. New content is being created every day. 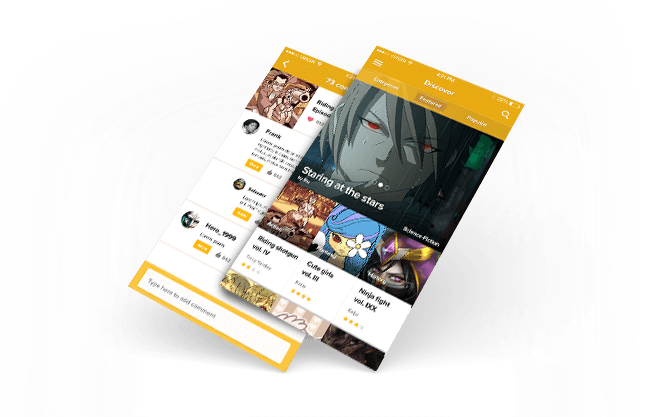 Like, comment & interact with creators and other fans. 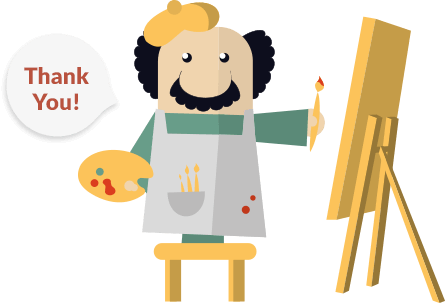 Share your favorite works easily amongst a wide range of social platforms. Create your own collections to keep track of your favorite stories. Creators have complete ownership and control over every comic they upload to POP. No fine print and no exceptions. 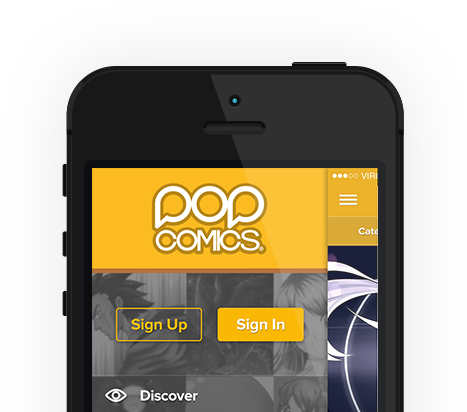 POP Comics uses an ad-supported FREEMIUM model, with 70 percent of ad income going directly to the creators. Every view means money in the artist's pocket. So you can support your favorite creators just by reading and enjoying their work!